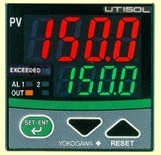 Yokogawa Limitrol from McGoff-Bethune, Inc.
Configurable either as a high limit or a low limit controller. 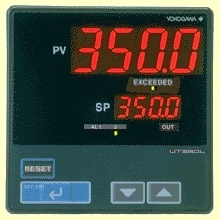 Register retains the maximum temperature reached. FM approved for limit control service. Standard two alarm relay outputs.